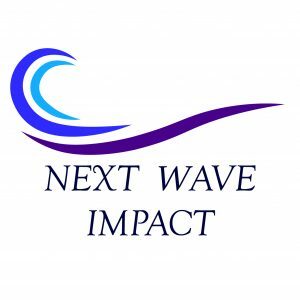 Our implementing partner is Next Wave Impact. One of the driving goals at Next Wave is to increase diversity in angel investing and high growth entrepreneurship. 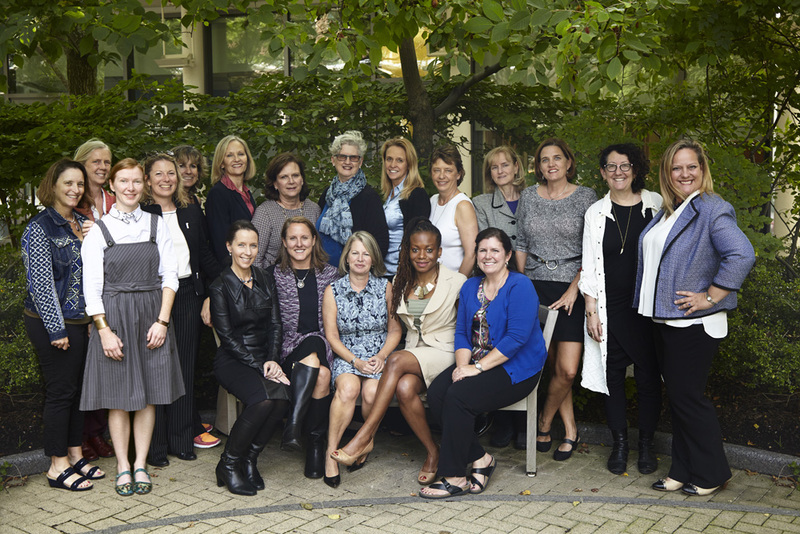 Our first pilot programs in 2015-2016 sought to narrow the gender gap in angel investing by providing nearly 200 women a unique learning opportunity that allowed them to build a diversified portfolio of investments, receive mentoring by women who are experienced angel investors, and an education & training program around angel investing. Next Wave Ventures completed two pilots: a US program in partnership with Portfolia and a Europe program in partnership with Go Beyond Investing and the European Business Angel Network. The Angel Capital Association also partnered with Next Wave on the education and training piece, which was supported by the Kauffman Foundation. Next Wave now has new programs forming in the US, Europe, Africa and MENA. The Next Wave Foundation works in partnership with Next Wave Ventures to build out the education and training programs, as well as a global network of women investors and entrepreneurs (and the men who support them). The Next Wave Network is a global movement to increase women’s participation in angel investing as an asset class. It has been developed to provide an enriching investment experience; including an investment portfolio in start-ups, an education of the investment process, and the development of a global angel community of successful business women across the US, Europe, Africa, Middle East, Asia, and Latin America.Read more about the Next Wave US Impact Fund.